Treadmills can be easily touted as one of the most widely used fitness equipment found in almost all households across the world. The first treadmill was invented way back in 1875 but it was not used as fitness equipment, rather it was used as a tool to churn butter. It was only in 1952 when treadmill was used for a medical reason. Since that day the treadmill has come a long way and is currently used in all households. Here are the various kinds of treadmills that are easily available in stores that sell Fitness equipment in India. Manual treadmills don’t run on electricity. They only function or get their power when someone actually runs on walks on their roller-based belts. These forms of treadmills are the most common and widely used by all as it is the least expensive of all. 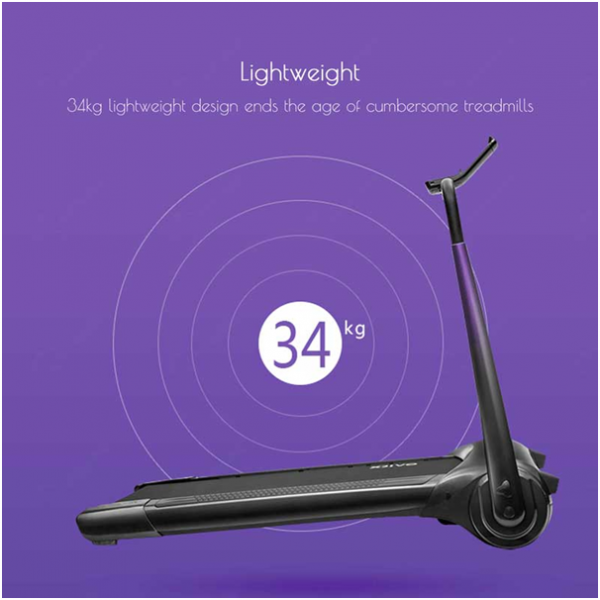 However, they have limited features and their belt is also narrower than the other kinds of treadmills. 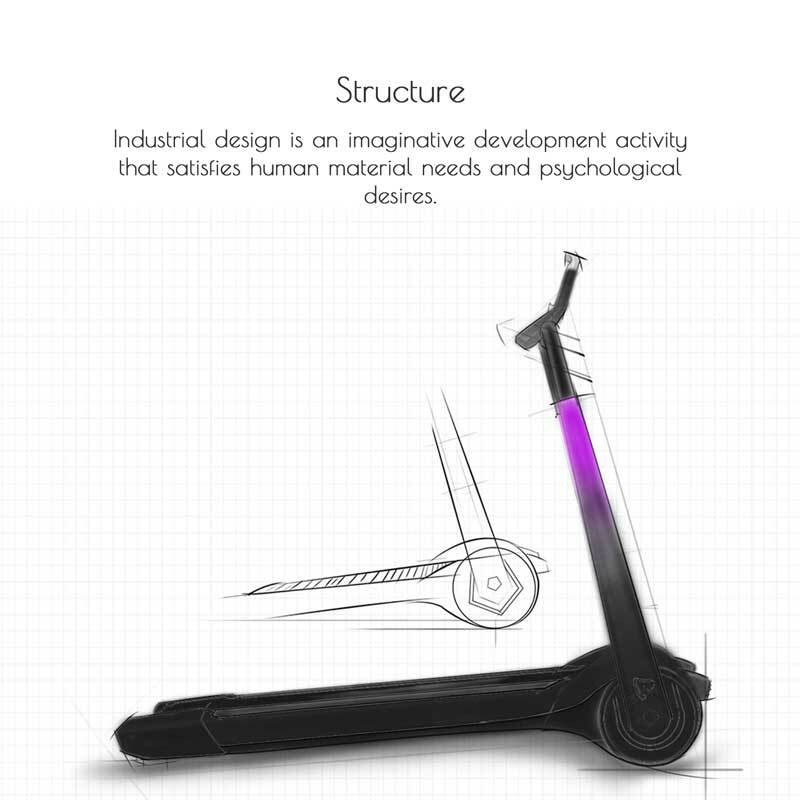 They are the most suitable ones if someone wants to use it for walking. These motorized treadmills have a rotating belt that derives its power from an electric motor. These kinds of treadmills offer a variety of options and features to the user as they are powered by a motor. 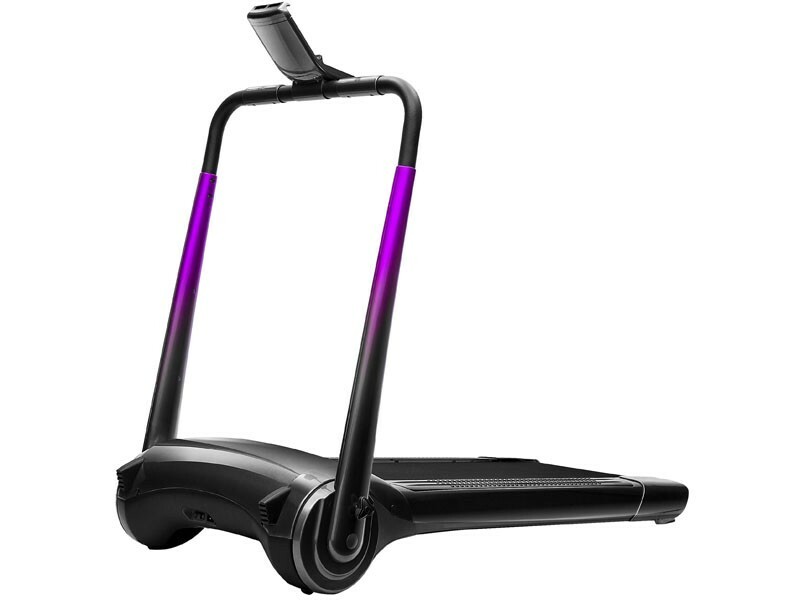 Also, the treadmill walker has a smoother track and is easy to move on for the users. These are a bit costlier than the manual counterparts but are better in terms of features. There are a few treadmills that are a mixture of both manual and electric ones as they have both manuals as well as electrical options. They have a conventional motor treadmill that has a stepper on it. The movement of the belt on the treadmill is smooth. Also, some have a duo foot track or stepper that helps the users as it provides a firm grip on them. These treadmills have a semicircular movement and not an upwards and downwards motion like others. When you are contemplating to buy a treadmill, please keep these things in mind. Storage: Irrespective of the options you want to go for you cannot deny the fact that a treadmill does occupy lots of space. Hence, it makes sense to actually go for those that can be folded and stored when not in use. User Weight capacity: When buying a treadmill also keep an eye on the user weight capacity and check, if it is fitting your requirement to the tee. Speed range: When buying a treadmill, especially a motorized version, checks on these features and various kinds of options available. After all, you will not want to invest in one that has limited options. Treadmills with Cushion: It is also important to check that the treadmill you are investing in is comfortable and easy to work out on. The above are a few important things that one must be aware of when looking for a treadmill.